Ski resort weddings are a great way to provide a unique experience for you and your guests. 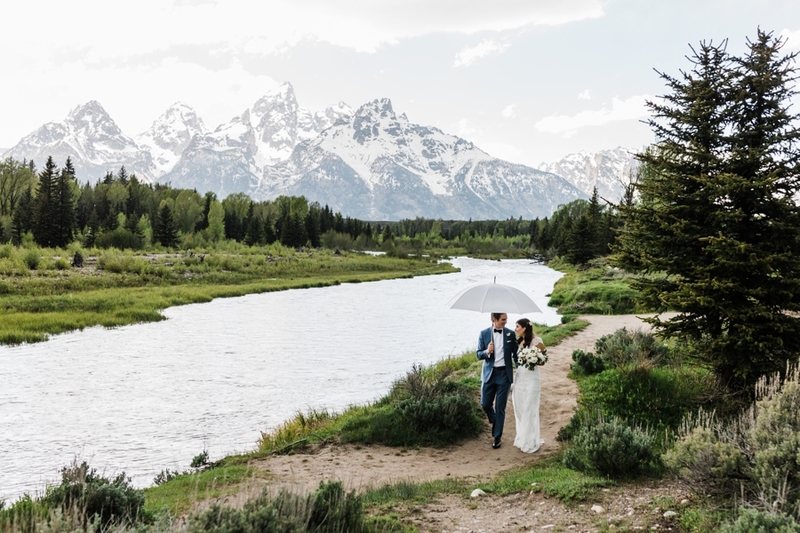 From chair lift rides to summit ceremonies, mountain biking and wildlife viewing, ski resorts make for gorgeous wedding venues in the mountains. All photography by mountain wedding photographer Amy Galbraith.